Fallout: New California, also known as Project Brazil, has now entered Beta status after many years of development. Project Leader Brandan Lee announced this recently on the game’s official ModDB page. So after many years, not only is BETA 200 playable from start to end credits with no major interruptions but it’s stable and finally coming together as a finished thing. We still have bugs, and we still have defects, but it’s approaching a level of polish you’d expect from a release ready product most of the time. It’s not Beta Playing that helps us, it’s BETA testing & fixing. So you can’t play it quite yet. But soon. You can read more about our progress on the Design Documents Found Here. In the mean time, you can keep track of us on ModDB, Fallout Nexus, (which I took offline for now) or Facebook. We’ve got a thriving online community centered around each one. Fallout: New California is a prequel mod for Obsidian’s Fallout: New Vegas, originally released in 2010. 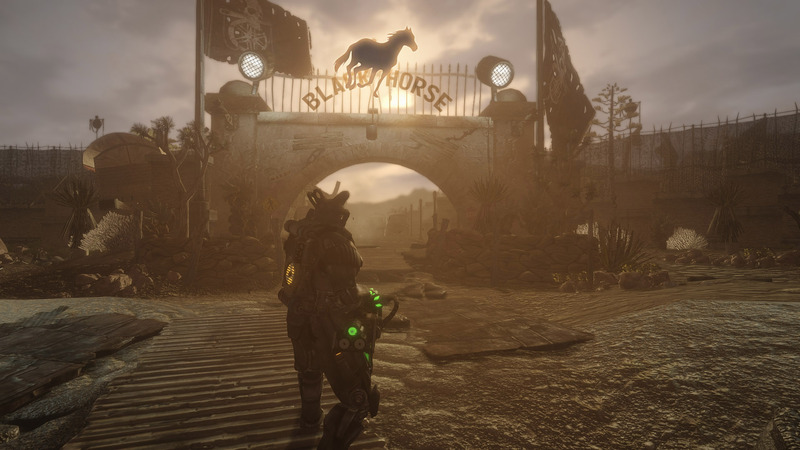 According to Lee, the project is gigantic and includes 14K voiced dialogue lines, which is about one-fourth of the actual Fallout: New Vegas game; these are spread across 42 actors and about 60 characters. The story is also reportedly full of branching narratives, which should lead to 12 different endings (though the coders aren’t sure yet if one of those will be effectively playable). Stay tuned for more on Fallout: New California as this ambitious story campaign mod for Fallout: New Vegas approaches its release.